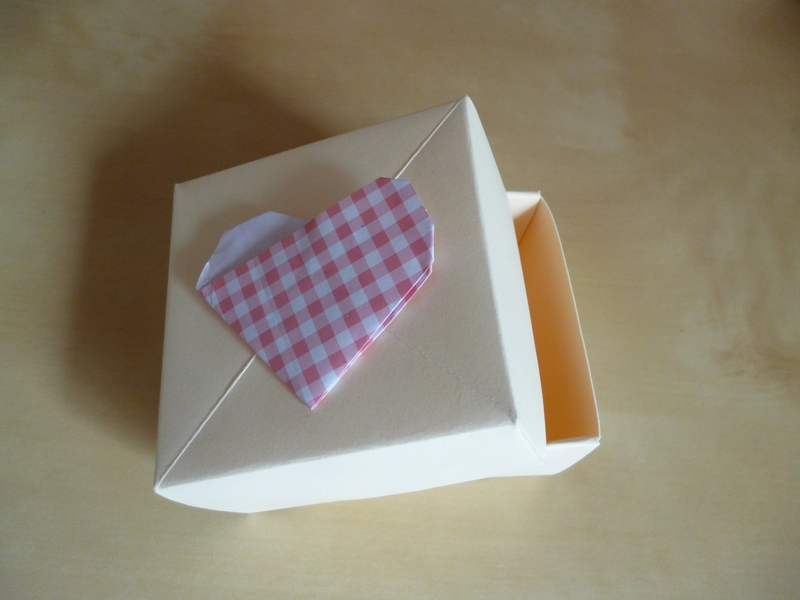 A while back, I shared this tutorial for origami heart cards as part of a DIY wedding post – here it is again, on it’s own! The nice thing about these is you don’t need to get special origami paper – you can even cut down bog standard printer paper into squares. This is great for getting the exact size you want – just experiment! 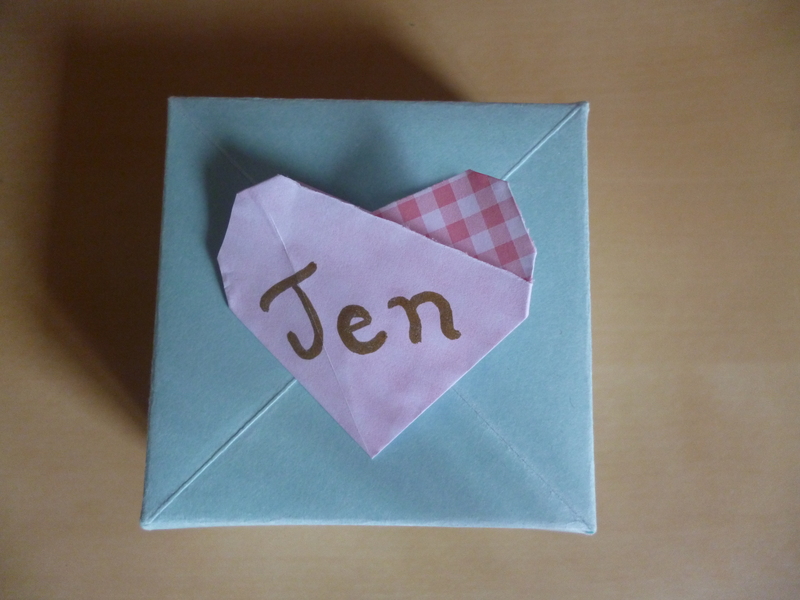 This entry was posted in Craft, Origami, Paper, Tutorial and tagged Origami, Origami heart, Origami tutorial, Papercraft, Tutorial. Bookmark the permalink. Post a comment or leave a trackback: Trackback URL.